Beautiful and historic, the borough of Conshohocken, PA, or “Conshy” as the locals call it, is a former mill town and industrial center. In recent years, Conshohocken has embraced its place as a center of riverfront homes and businesses. 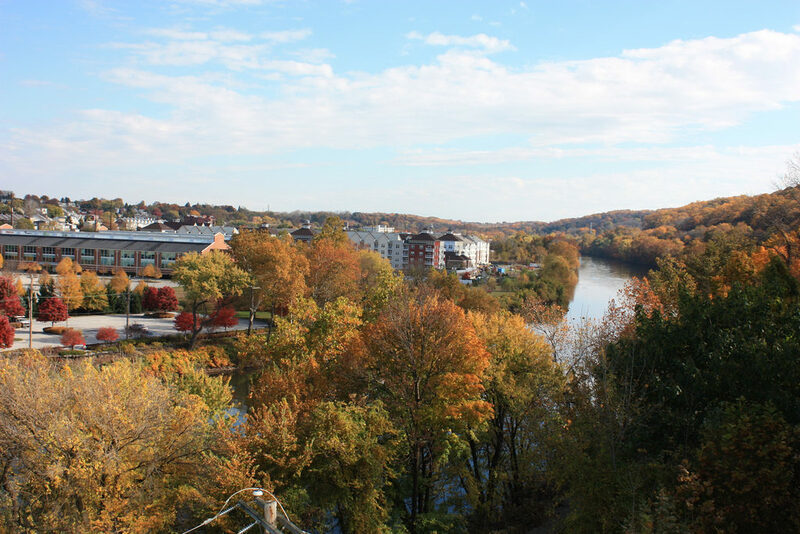 With beautiful scenery and home to the annual Conshohocken Funfest, this family friendly area is home to around 8,000 people. If you are a Conshohocken resident looking to plan a special night with professional drivers and luxury vehicles, Chic’s Limousine is the perfect service for your transportation needs. Conshohocken residents looking for a safe, reliable, and fun way to get around town for a special event rely on Chic’s Limos. A premier party bus service, Chic’s is ready to take you to your wedding or prom in style or transport you around town for birthdays or any other special occasion. Bachelor and bachelorette parties in Conshohocken turn to Chic’s for a carefree evening in one of our party buses, accommodating groups from 20 to 42 passengers. For more intimate occasions, Chic’s offers town cars and luxury SUVs. Featuring top-of-the-line sound systems, TVs, and even a bar, Conshohocken residents can relax while Chic’s takes your wherever you’d like to go!